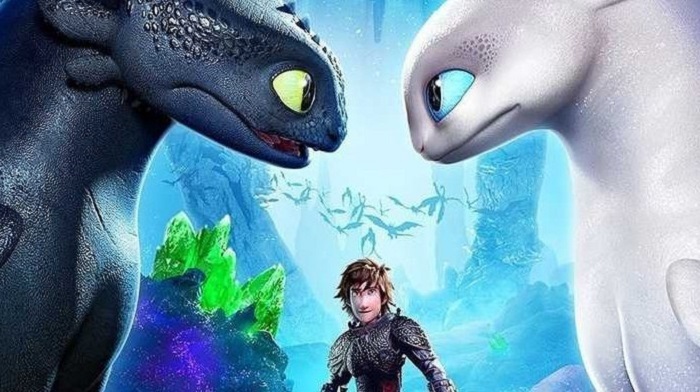 How to Train Your Dragon: The Hidden World is slated to hit the Indian screens on 22 March 2019. According to a press release, the third part of the hit animated film franchise by Universal Pictures International and DreamWorks Animation will release across the country in 2D, 3D and IMAX. Produced by Brad Lewis and Bonnie Arnold, the movie will see Dean DeBlois return as writer and director alongside Jay Baruchel who will reprise his role of Hiccup. The film also features voice stars America Ferrera, Cate Blanchett, Kit Harington, Craig Ferguson, Jonah Hill, Kristen Wiig and F Murray Abraham. In the upcoming installment, Hiccup has created a gloriously chaotic dragon utopia. When the sudden appearance of female Light Fury coincides with the darkest threat their village has ever faced, Hiccup Toothless must journey to a hidden world thought only to exist in myth. How to Train Your Dragon: The Hidden World will open in theatres in English, Hindi, Tamil and Telugu in over 1,000 screens.